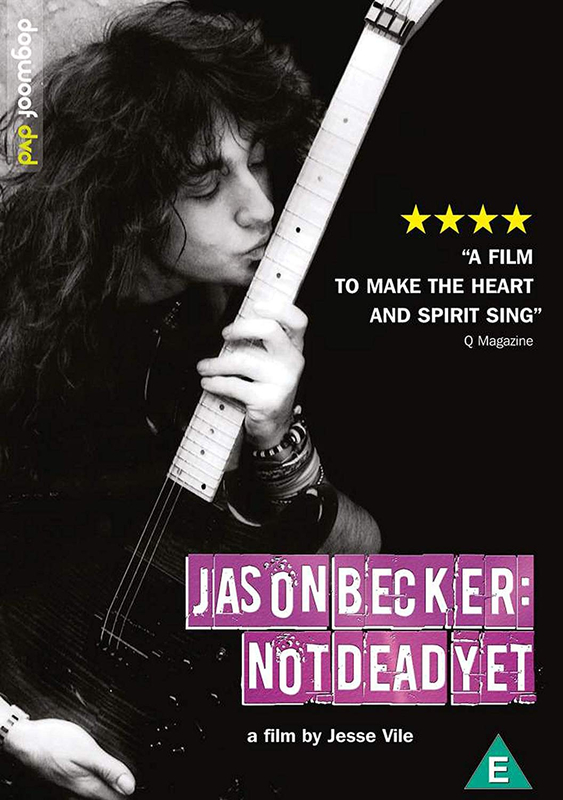 Documentary about Jason Becker, a former rock guitar prodigy who was poised for a stellar music career having been hired as ex-Van Halen singer David Lee Roth's lead guitarist as a teenager. However, his budding career was profoundly affected when he was diagnosed with the debilitating illness Amyotrophic Lateral Sclerosis - better known as Lou Gehrig's disease - at the age of 19. Doctors predicted that Jason would never make music again. However, 22 years later, despite being confined to a wheelchair and unable to move any part of his body apart from his eyes, Jason is still composing music using a system based on eye movements and a visual chart. This film charts his incredible story.